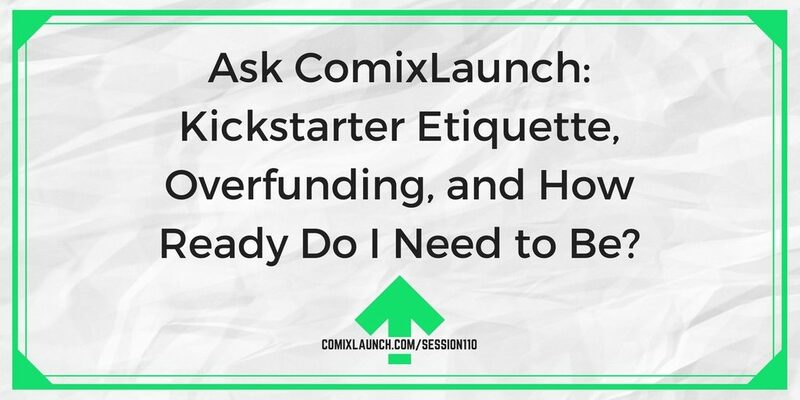 ComixLaunch | 110 – Ask ComixLaunch: Kickstarter Etiquette, Overfunding, and How Ready Do I Need to Be? 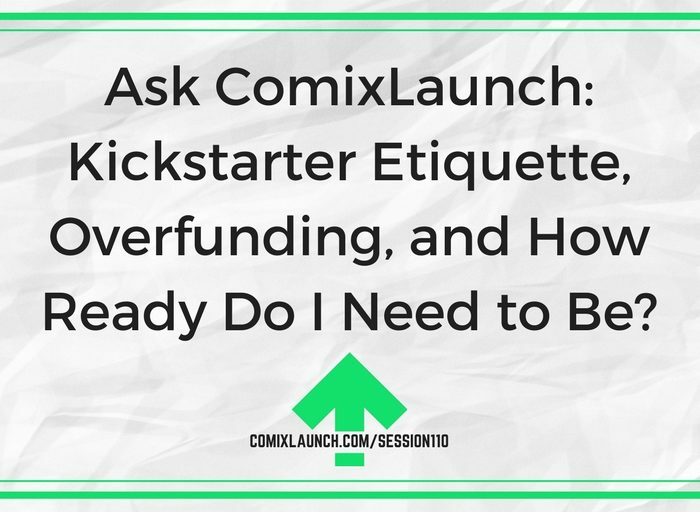 110 – Ask ComixLaunch: Kickstarter Etiquette, Overfunding, and How Ready Do I Need to Be? 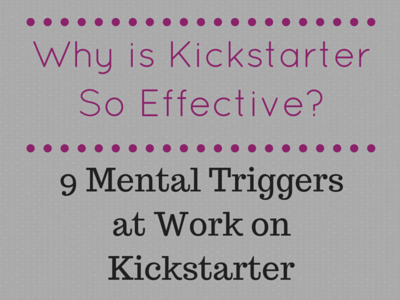 Is it cool to reach out to Kickstarter creators whose projects you’ve backed in the past to ask them to help you with your project? Tyler answers this ComixLaunch listener question and more in this “Ask ComixLaunch” Q&A style show. Is it considered bad form to contact creators of projects that I have backed to see if they will mention my project once it launches? 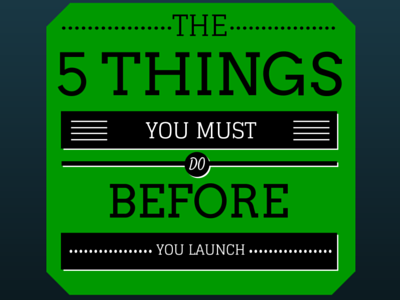 What happens when you get more money pledged than the amount you set up initially? Do I need to have a finished book before a launch or is it acceptable to try to get funding to get the time to complete the book? Plus: Can I really do this if I’m cash strapped? This session’s featured resource is Shopify. If you’re ready to launch a professional, mobile friendly, high-coverting online shop for your creative business, go to ComixLaunch.com/shopify for a 14-day free trial. 1.) Go through the list of projects that you’ve backed. 2.) Flag the ones whose audience would most enjoy your book. 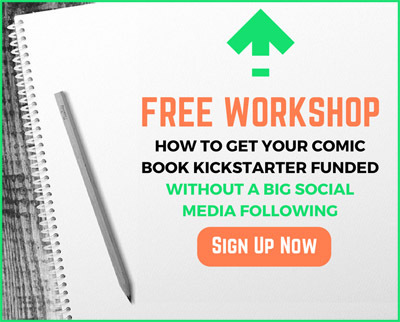 After doing this exercise, you’ll either discover a number of creators who you should try to engage and build connections with. Or you’ll realize you need to be supporting more projects and creators who are serving a similar audience as you.